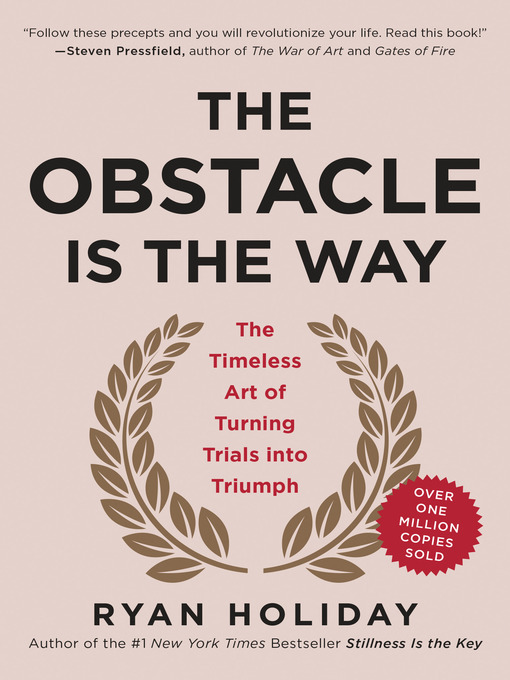 The obstacle is the way: the timeless art of turning trials into triumph / Ryan Holiday. New York, New York: Portfolio/Penguin,2014. Includes bibliographical references (pages 189-195).